REGISTRATION DEADLINE: Tuesday at midnight each week is the deadline for registering for a Friday and/or Saturday Tournament. 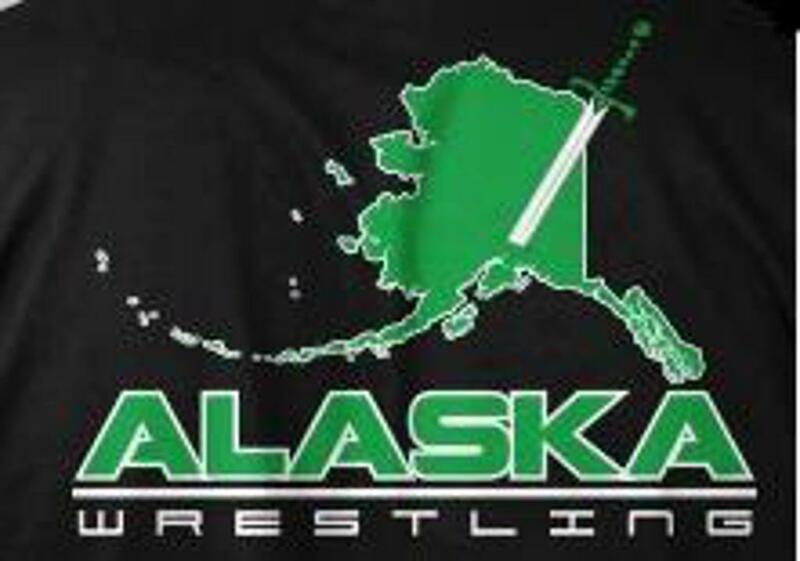 TriValley Wrestling Club is a non-profit volunteer club. This is our 17th year as TriValley Wrestling, prior to that we were Snowkids Wrestling. With the help of many wonderful parent volunteers, TriValley Wrestling has continued to be a quality wrestling organization. Registration fees are used to purchase mat cleaning supplies, t-shirts and shorts for all the wrestlers, club fees for USA Wrestling and the website. USA Wrestling Card fees buy additional insurance coverage for our wrestlers and a portion goes to help support the sport of wrestling.